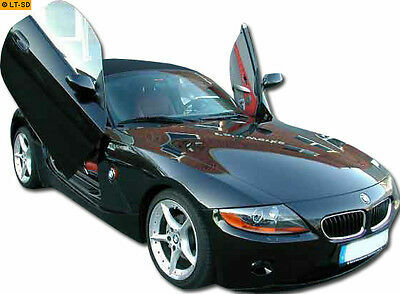 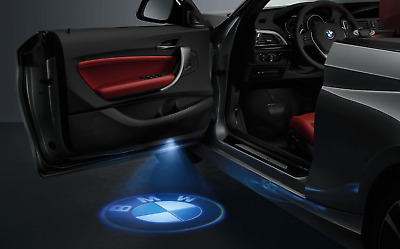 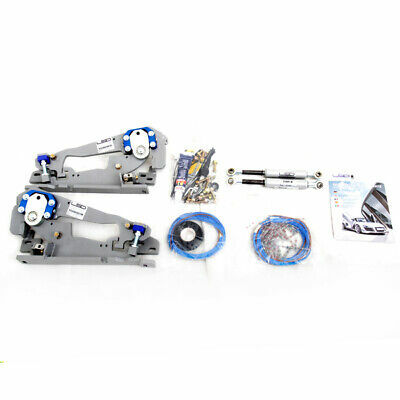 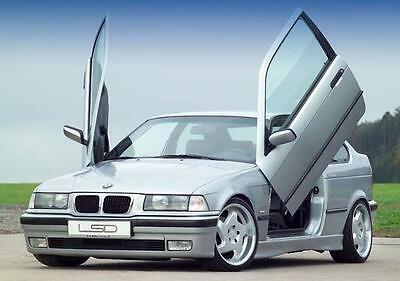 LSD Doors Lambo Style for BMW Z4 Cabrio E85 (M85) Vertical Door Kit 50020006 . 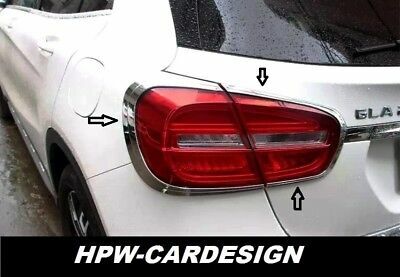 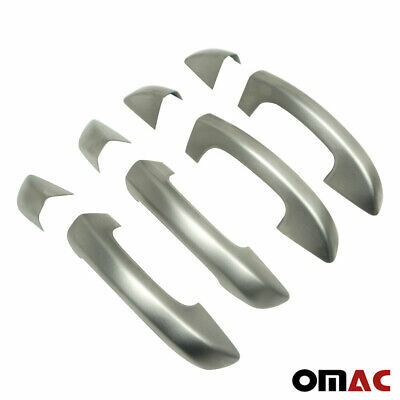 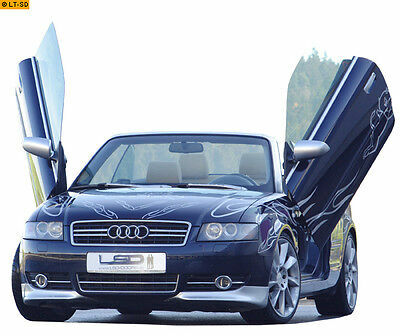 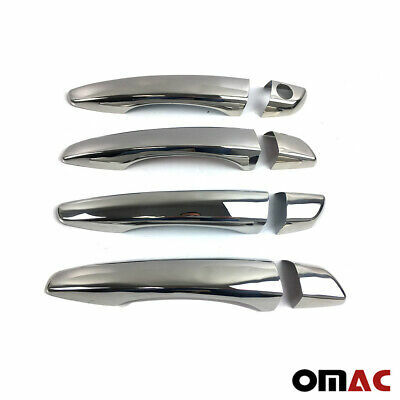 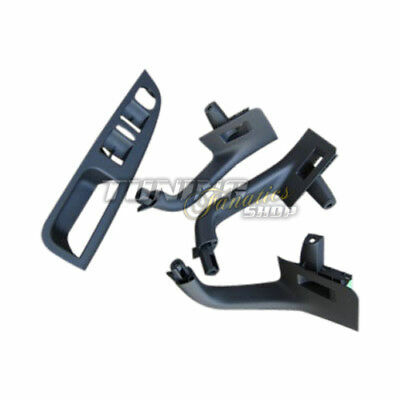 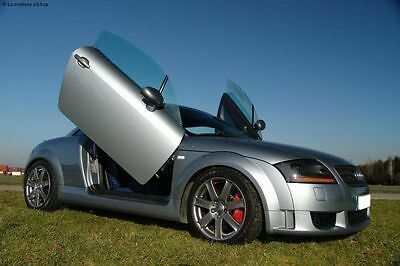 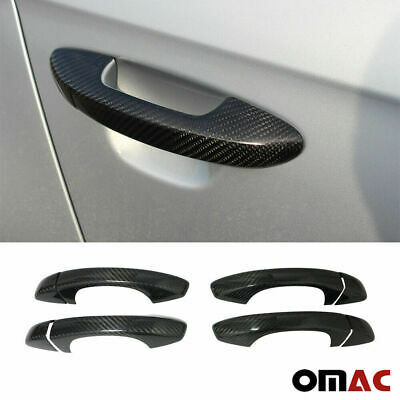 LSD Doors Lambo Style for Audi TT Coupe (8J) 8J3 Vertical Door Kit 50010009 . 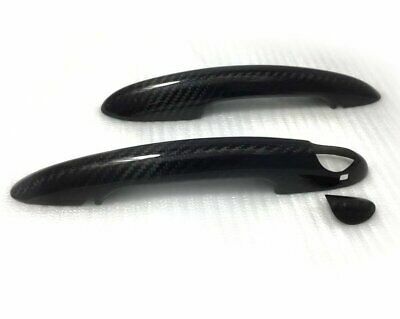 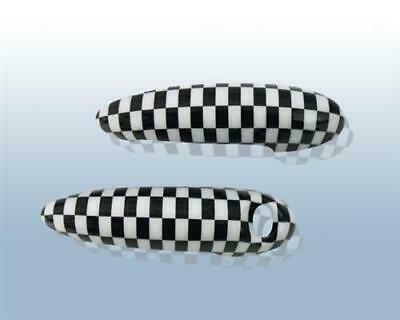 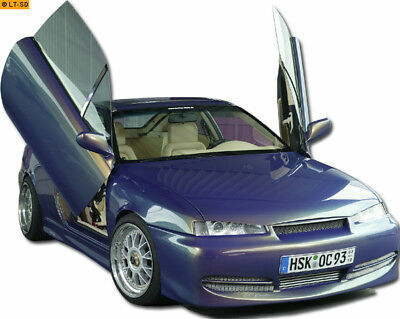 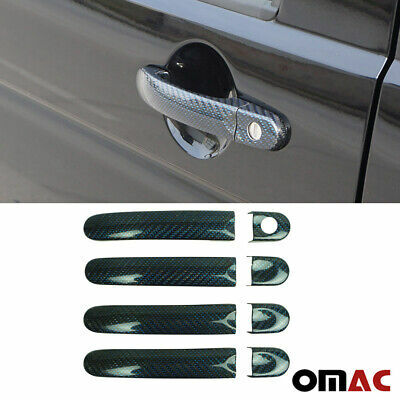 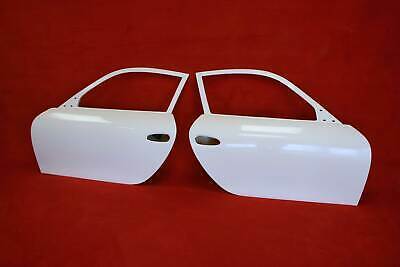 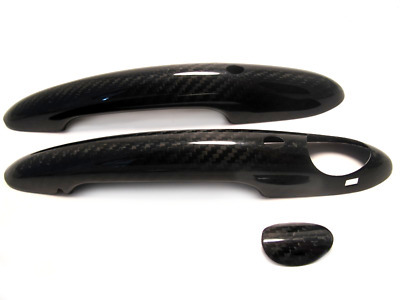 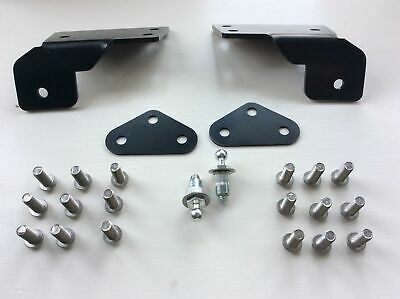 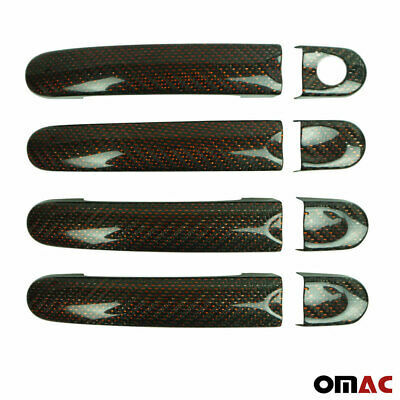 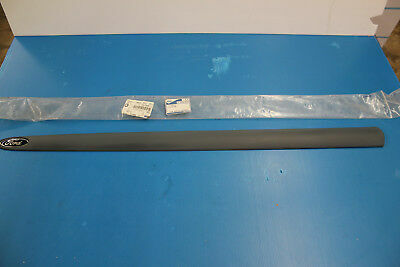 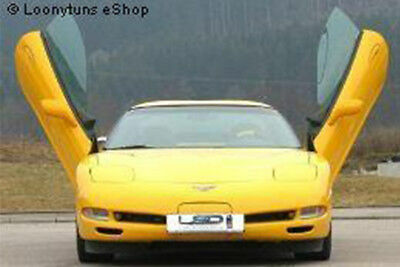 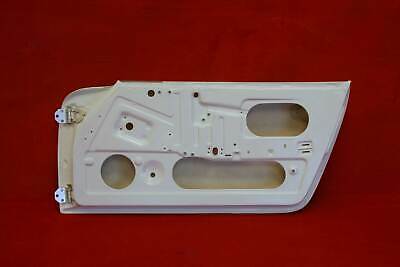 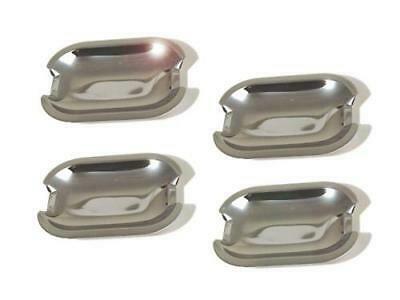 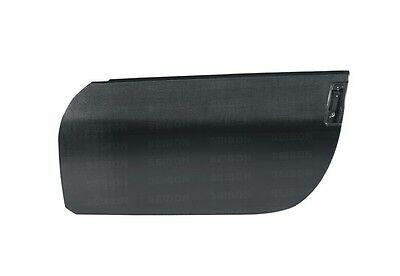 LSD Doors Lambo Style for Ferrari 360 Coupe F131 Vertical Door Kit 50042001 . 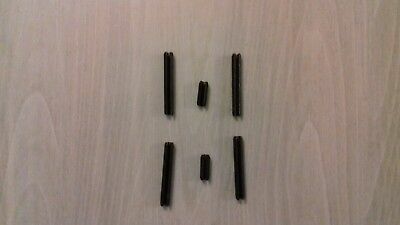 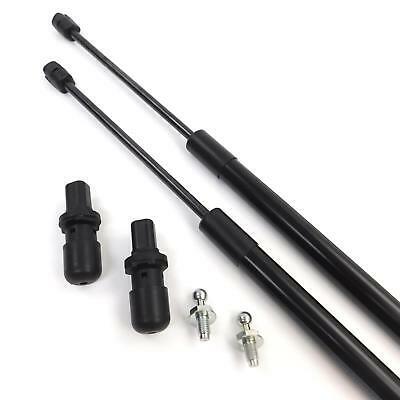 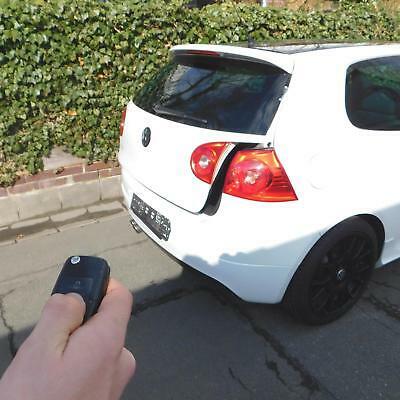 4x Original VW Türgriff Griff SET Golf 5 V + Variant und Jetta 1K MK5 4Elek. 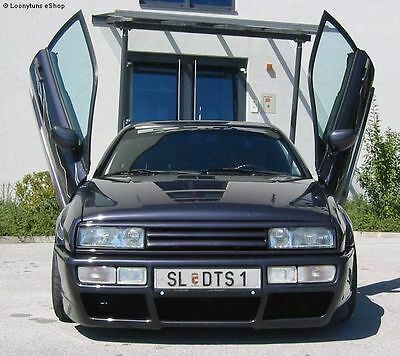 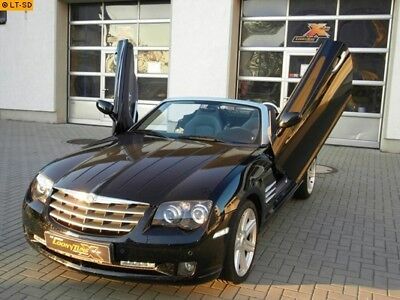 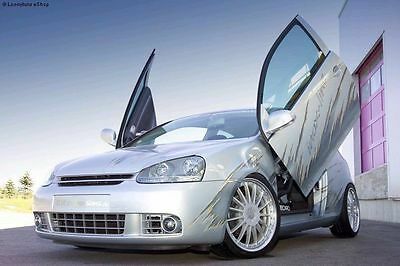 LSD Doors Lambo Style for VW Eos 1F Vertical Door Kit 50080018 . 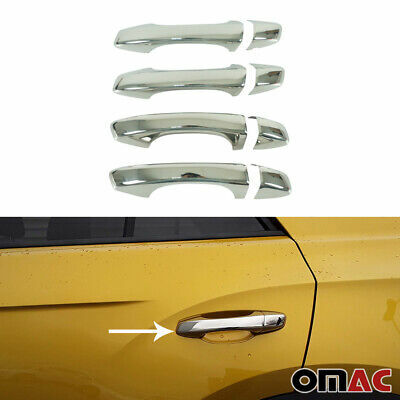 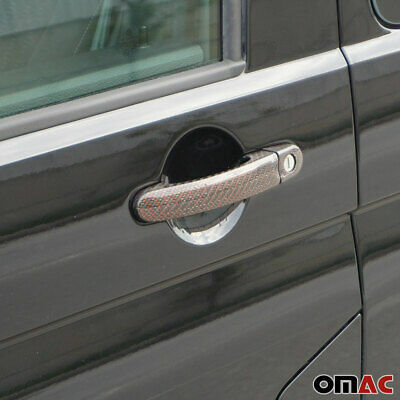 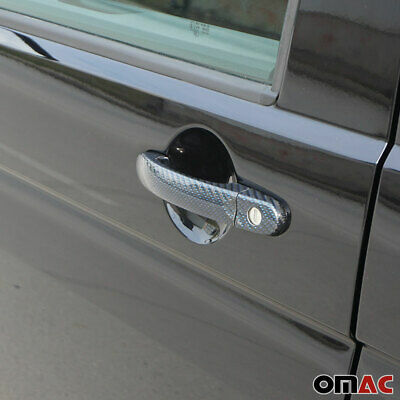 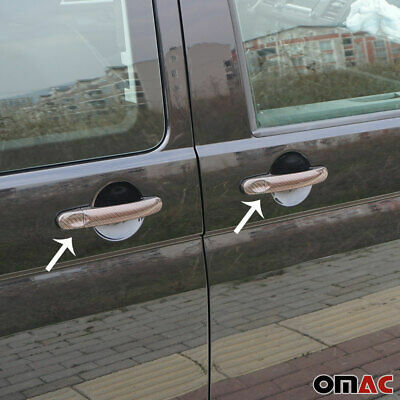 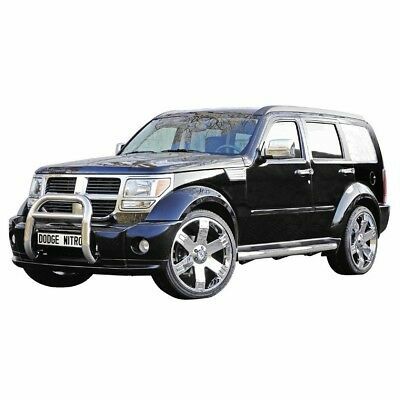 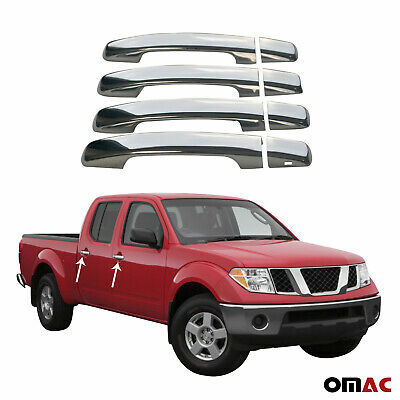 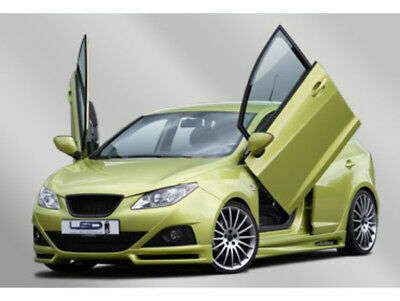 LSD Doors Lambo Style for Ford Mustang S197 Vertical Door Kit 50030005 . 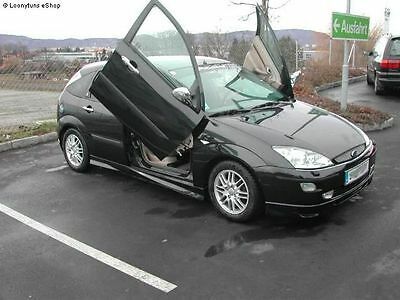 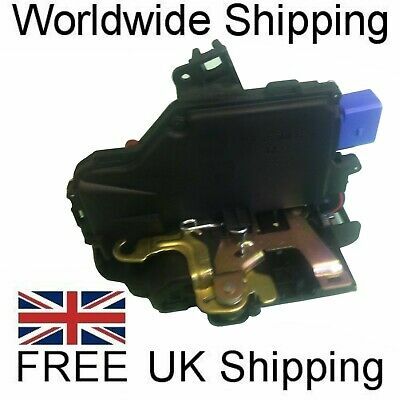 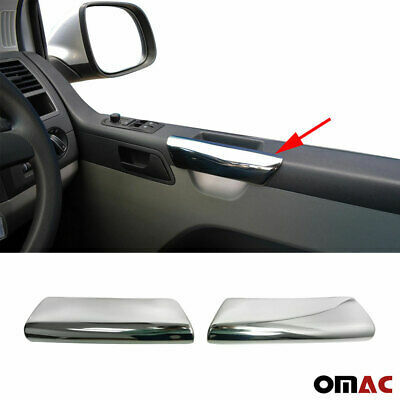 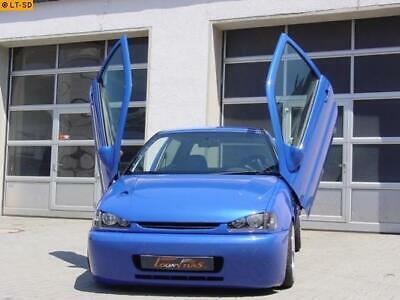 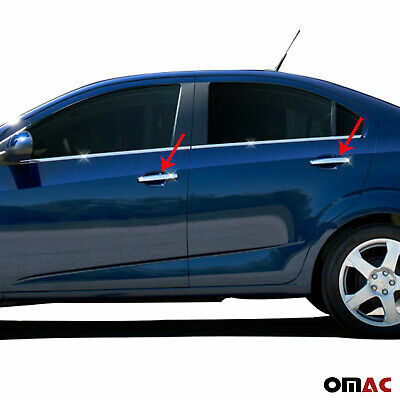 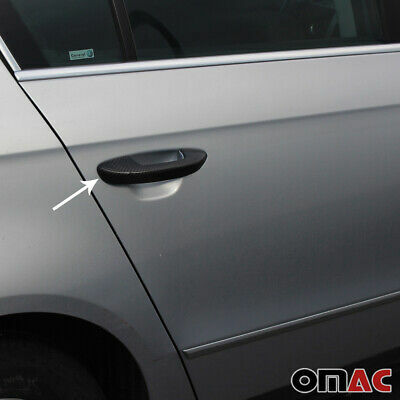 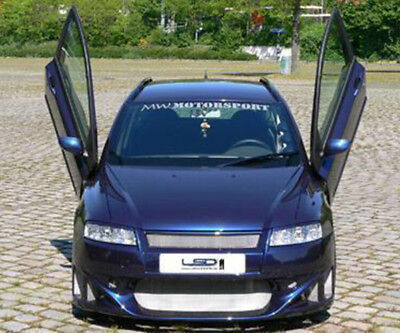 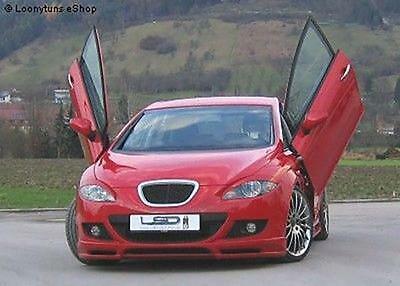 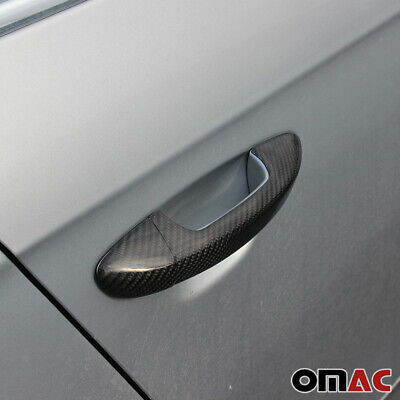 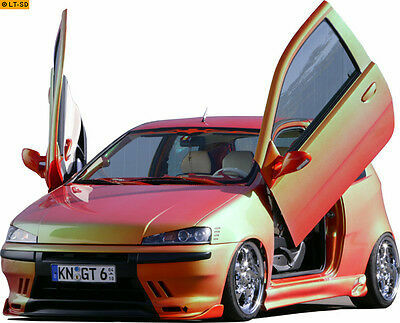 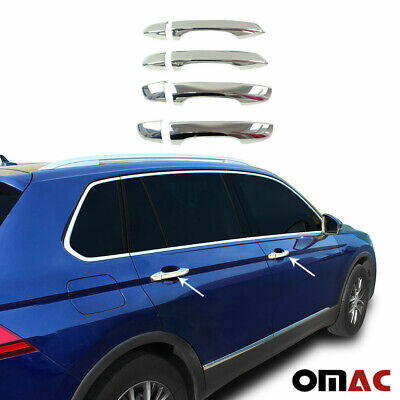 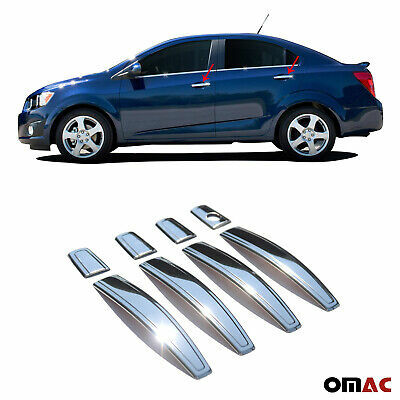 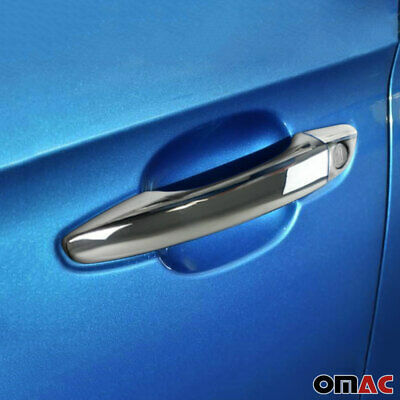 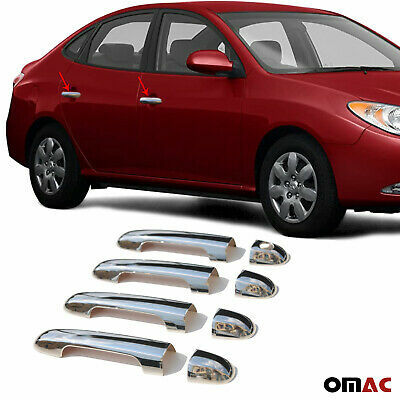 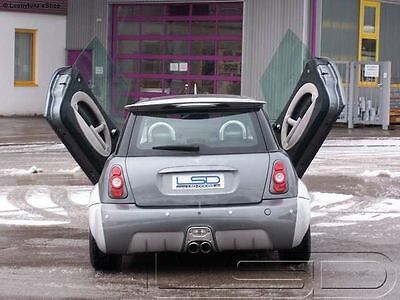 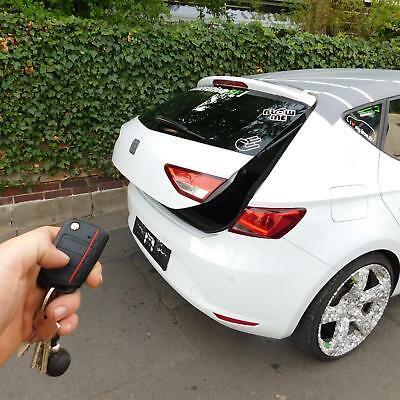 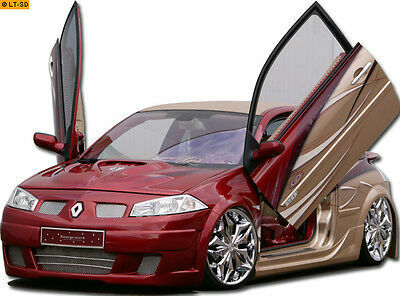 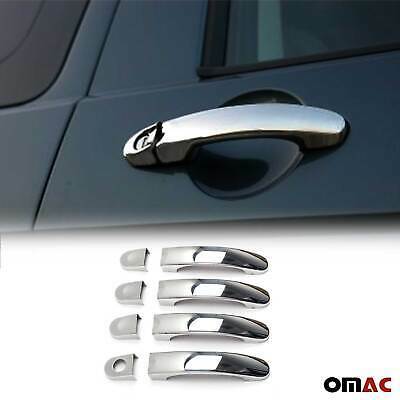 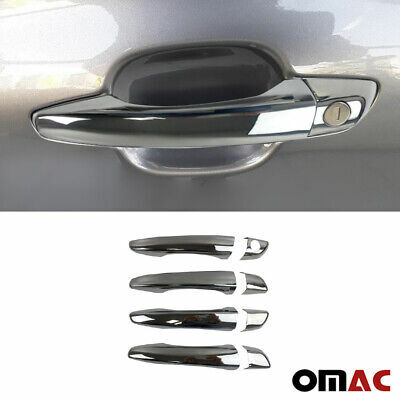 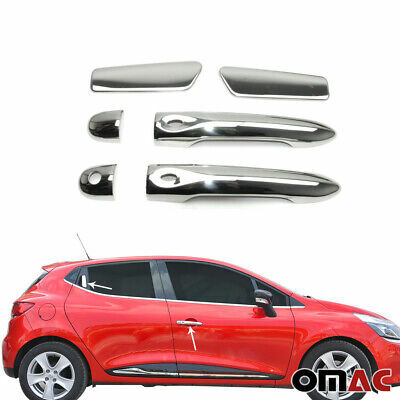 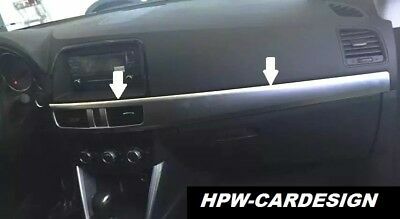 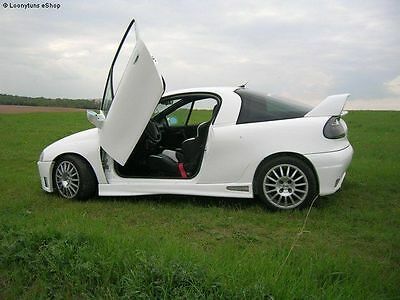 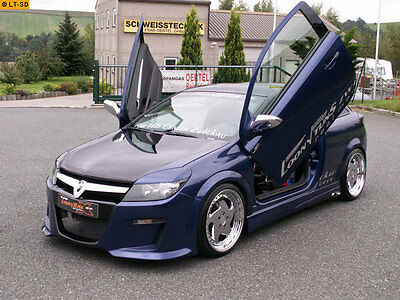 LSD Doors Lambo Style for Seat Leon 1P Vertical Door Kit 50081005 .